The name alone brings back a flood of memories. Memories of growing up, first love, parties and a time when music helped define who you were. 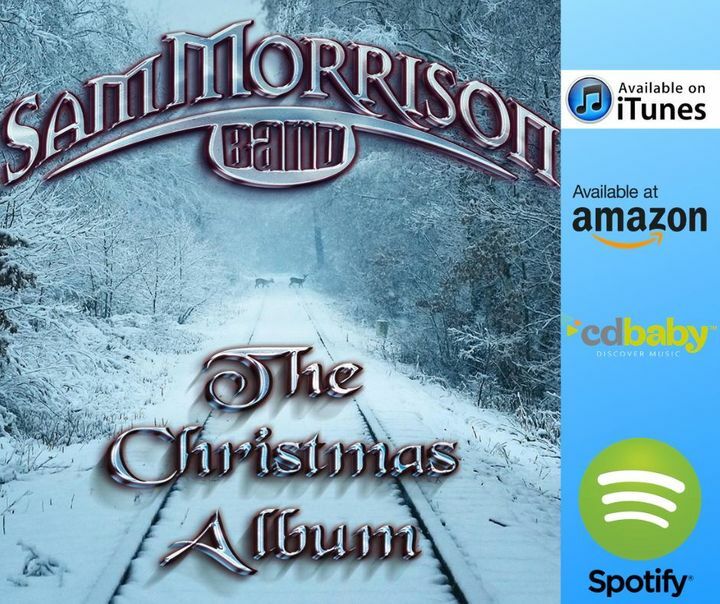 I wanted to say thank you again for following the Sam Morrison Band on bandsintown and let you know that we have a brand new Christmas Album that just came out! Track to know when Turn The Page - Tribute To Bob Seger is playing near you.